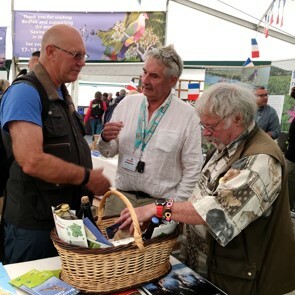 Birdwatching Narbonnaise will be present again at Birdfair this year, so come and see us on the French Parcs stand: Marquee 1, stands 22-24 – where as usual you can enter the draw to win a hamper of delicious local produce from different regional parks around France. 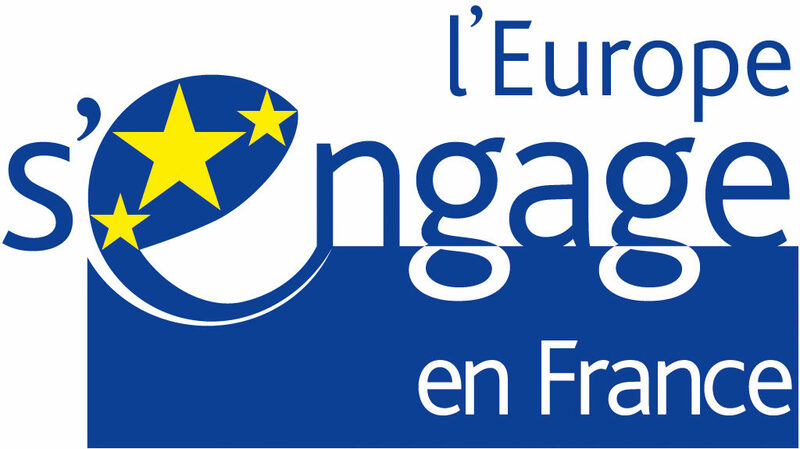 The brand new smartphone application will be available to download. 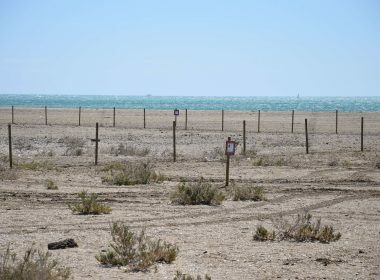 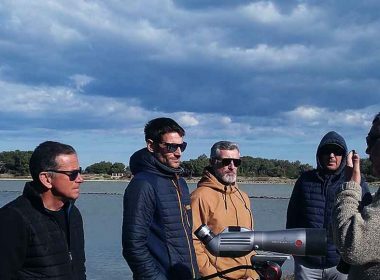 A short film introducing the rich birdlife and wide range of habitats in the Narbonnaise regional park will also be on display. 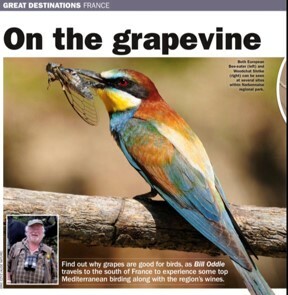 In spring 2017, the Narbonnaise regional park was thrilled to welcome Bill Oddie, who joined a week’s Birding and Wine tour to the area on a mission for Birdwatch magazine. 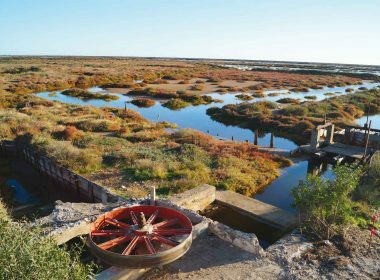 Bill’s article about the trip and his discovery of the local bird life was published in the January 2018 “World of Birds” special supplement, by Birdwatch magazine.You can read or download the article here.